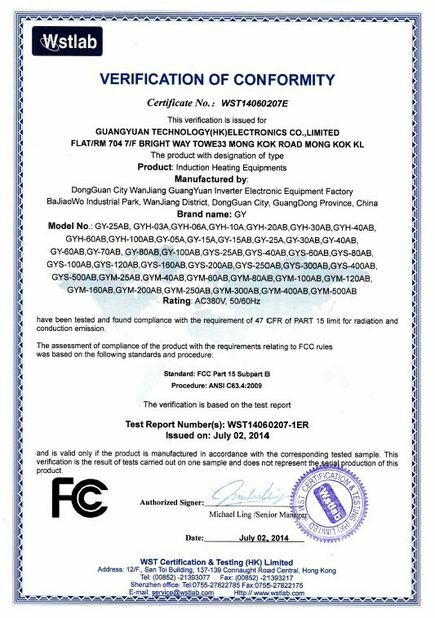 Fluctuating frequency can be 100K-1.5MHZ, control the depth of surface quenching, which can totally replace the high frequency of vacuum tube. 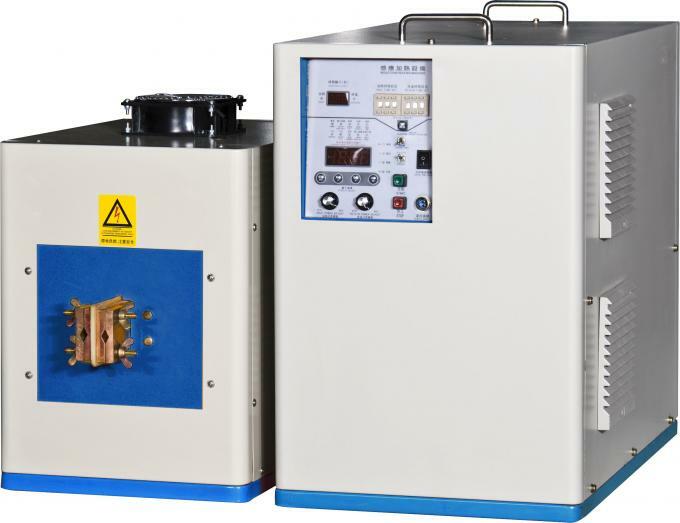 ROHS Approved Ultrahigh Frequency Induction Heating Equipment For Quenching 100KW can continuously work for 24 hours, and 100% duty cycle. 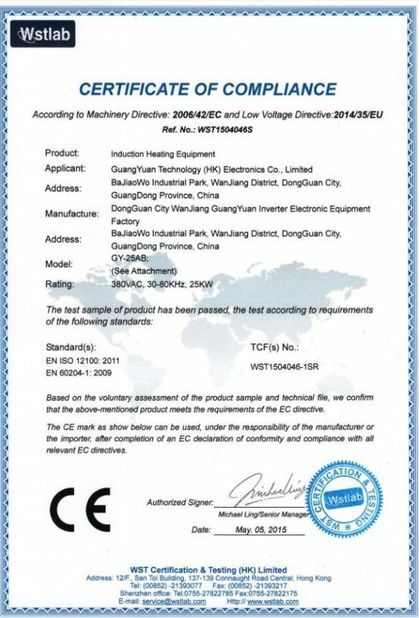 Ultra-small size and weight; High efficiency, energy saving and environmental protection with safety. Quench for shaft, gear and inner hole of mold, quenching depth can be within 2mm. Continuously quench for saw blade, anneal and quench fro stainless steel, alloy steel thread. Welding for hard alloy saw blade, reamer, communication cable joint, and filter capacitor. 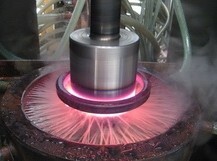 Welding for joint of metal tube, and continuous welding of stop valve.